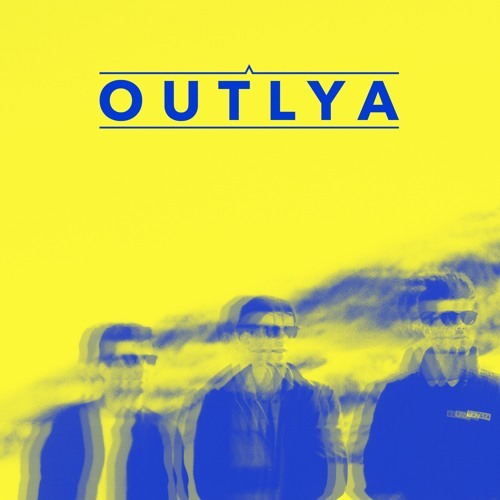 Home / brand new / música / OUTLYA / OUTLYA release new single "Heaven"
OUTLYA release new single "Heaven"
OUTYLA have released their brand new single Heaven, out now through Harbour Masters. This is such an euphoric pop/rock track with a rousing guitar and handclapping beat. This song sounds like Imagine Dragons and OneRepublic combined. Loving it! Check it out below! OUTLYA will be touring extensively in 2017, with a plethora of festival dates starting with Live at Leeds and taking in The Great Escape, Bushstock, Barn on the Farm, Latitude, Standon and Kendal Calling.